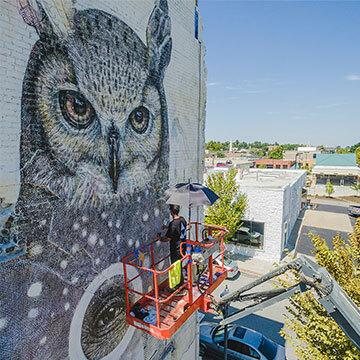 Fort Smith, Arkansas, made a big bet on public art — and it paid off! 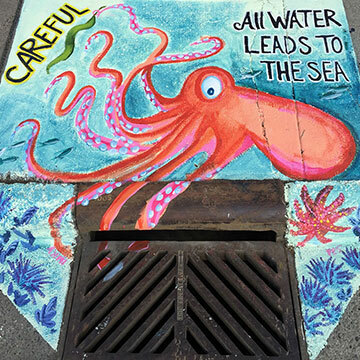 By painting the town red (and other colors), artists in Fairbanks are helping keep Alaskan waters clean. More From Where We Live — The first two articles in this newsletter are from the “Arts, Entertainment and Fun” chapter of the new (free!) AARP book Where We Live: Communities for All Ages — 100+ Inspiring Ideas From America’s Community Leaders.